Back on a radio comedy kick, this week saw (heard?) the return of It’s Not What You Know… which is basically a celebrity version of Mr & Mrs, except with relatives and friends attempting to prove how well they know each other, instead of married couples. 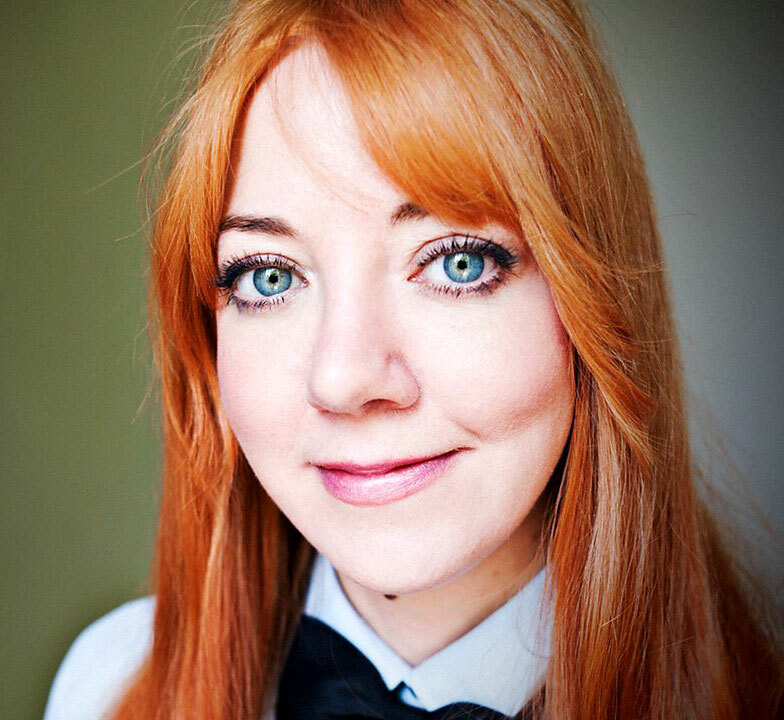 The first episode of this second series featured Diane Morgan as a contestant, with father Peter as her partner-in-point-scoring. SPOILERS: Although she didn’t “win”, we did learn some interesting tid-bits about Morgan over the course of the show: Her comedy heroes include Mae West, Groucho Marx, and Eric Morecambe… she finds people-who-walk-slowly and people-who-tell-her-to-cheer-up annoying… and she considers her father to be the most negative person she’s ever met, claiming that his motto is “Don’t get your hopes up, and then you’ll never be disappointed”! Bleak. There were also some funny/depressing childhood anecdotes, and numerous amusing asides to enjoy. Hurrah! This entry was posted in Rants about Radio and tagged Diane Morgan, It's Not What You Know. Bookmark the permalink.